When it comes to saving dogs with behavior issues in shelters, how many—what percentage—can we place? Is it 90% of shelter dogs as some advocate? Is it 95% as others do? Is it 98%? Or is it higher? 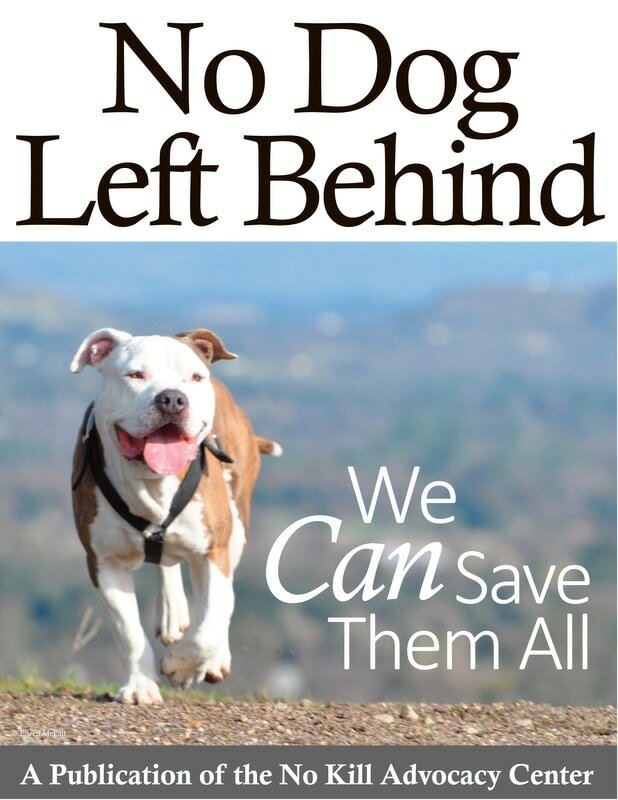 In fact, based on four recent studies, the pioneering work of behaviorists, and the results of some of the most successful and progressive shelters in the country, a live release rate of even 99% for dogs is not high enough. Thankfully, the path to ending their killing altogether is now clear.